When it comes to getting into shape, it’s important to adopt a holistic approach that focuses on the mind as well as the body. MyFitness Club strive to take their clients on a healthy journey and ensure they’re feeling and looking great. 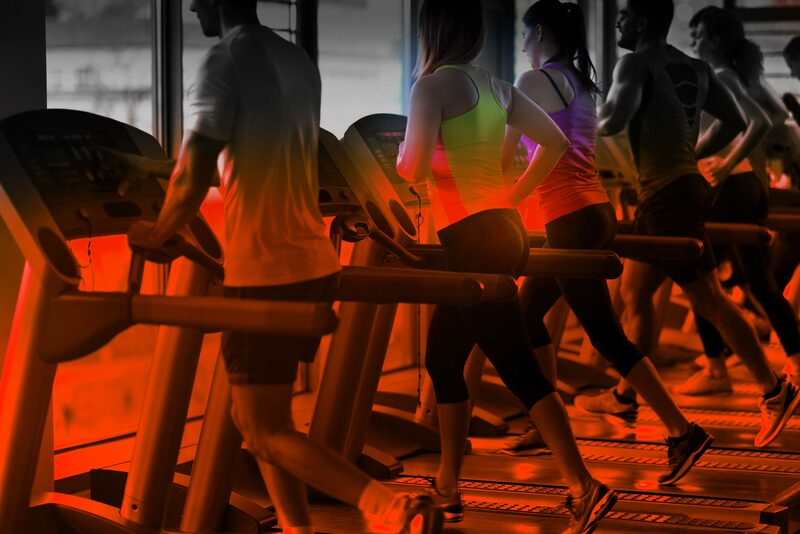 Whether you’re looking for personal training or a general health and fitness club on the Gold Coast or Sunshine Coast, MyFitness Club is the right place. With a dedicated team help you to achieve your fitness goals by providing you with the best facilities and the latest classes and training programs. Work out in a friendly atmosphere where you feel inspired to keep coming back and feeling great.